Early last month, HTC announced a brand new and revised version of last year’s One M9 and named it the One M9 Prime Camera Edition. This smartphone was unveiled to the European market and with it, HTC looked like trying to revive the sales of the One M9 – a phone that has been blamed for the company’s poor performance in the smartphone market this past year. 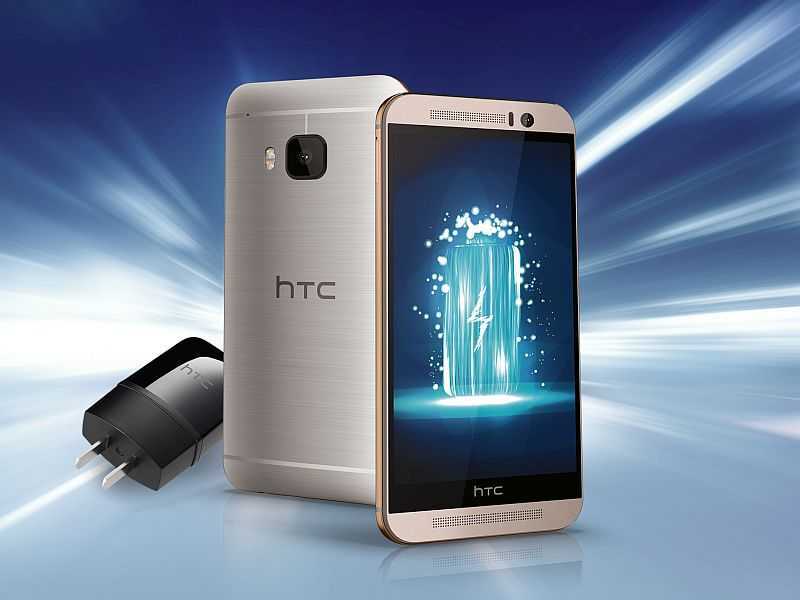 The HTC One M9 Prime Camera Edition is no different from the standard One M9, however, the Taiwanese company played around with some specs, which as the name suggests, revolve around the camera aspect of the phone. The main camera of the One M9 Prime Camera Edition offers a 13MP f/2.0 aperture unit that features OIS to ensure great photography even when in poor lighting conditions. However, the company did not make any changes to the front-facing camera with respect to the standard One M9. You also get slimmed down internals from the One M9 Prime Camera Edition, offering a MediaTek Helio X10 SoC, an even smaller RAM of 2GB and expandable storage of 16GB. This move sounded strange at the time, but it is getting even stranger now that we have word of a new HTC One M9+ Prime Camera Edition that has recently gone official in India. As it has become usual with the “+” sing on any naming of a phone, you get an amplified screen size of 5.2 inches with Full HD 1080p resolution while the processor is the same as the one used on the One M9 Prime Camera Edition, and so is the RAM and onboard storage. HTC seems to have failed on the battery aspect, packing a 2840mAh unit in the One M9+ Prime Camera Edition. As for the camera specs, the HTC One M9+ Prime Camera Edition keeps the same specs as the European version while the OS on board seems to be Android 5.0 Lollipop, which is another low for the phone considering that every Android user is enthusiastic about the latest Android 6.0 Marshmallow. As noted earlier, the new HTC One M9+ Prime Camera Edition has been spotted on the company’s Indian website and is available for about $355.